Little Borak has big dreams. He wants to be a wrestler. A football star. A rap artist. His world is one of hope and possibility. 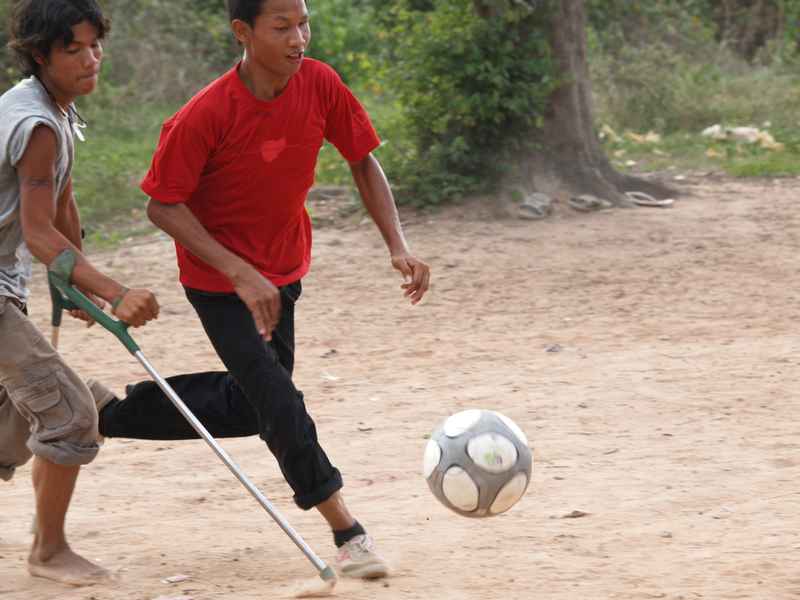 The young Cambodian's optimism is remarkable given that he's witnessed a horrific landmine accident and three crude operations: all that's left of his right arm is a stump. 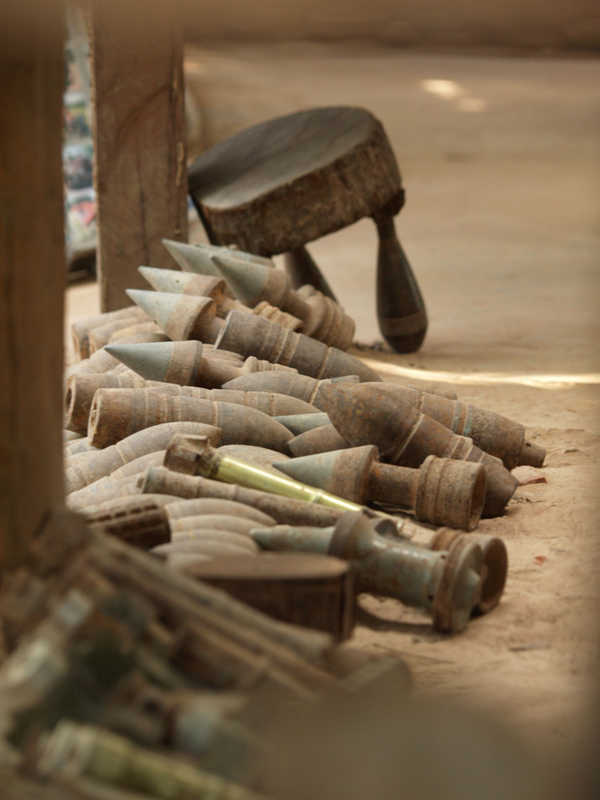 This unexpectedly funny, thoughtful, poignant film looks at the world through the eyes of Boreak and his friends living in Siem Reap's Landmines Musuem. 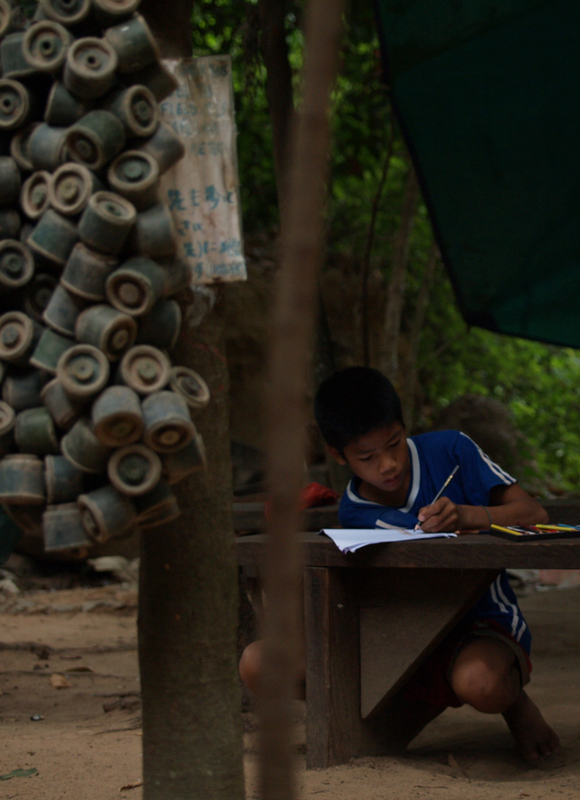 Here, landmine survivor kids learn what it means to overcome trauma and be children again. Enter their lives as they row and play, fight, make up and get into trouble. 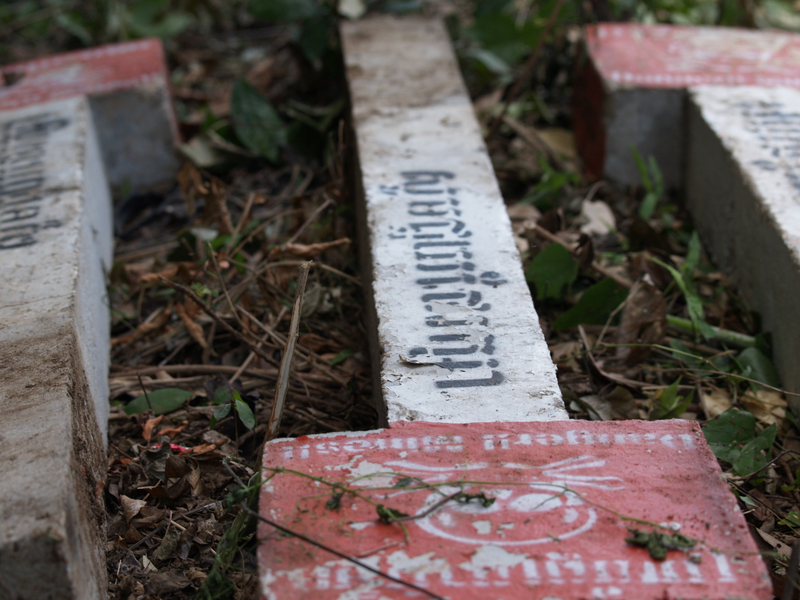 Meet their guardian, Aki Ra, a former Khmer Rouge child soldier turned anti-mine crusader. And journey with him into a minefield - a place where one step in the wrong direction could mean injury or death.